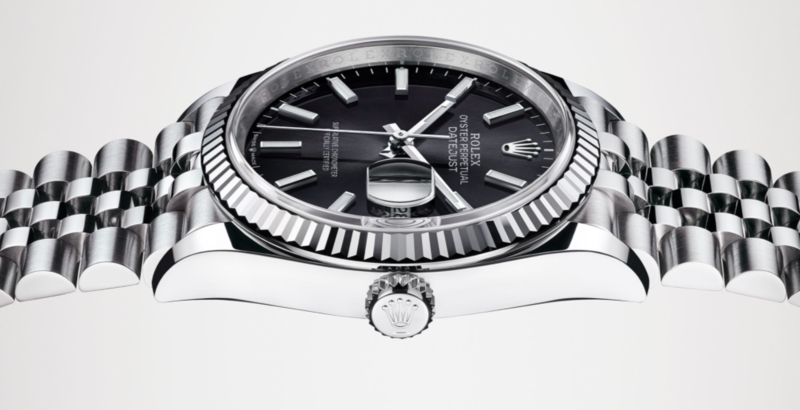 One of the most anticipated watch brands on Baselworld is Rolex. 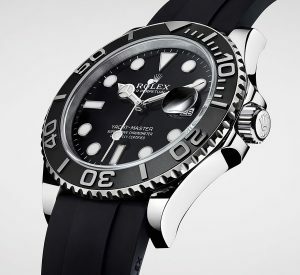 At Baselworld 2019, Rolex releases new models and discontinues a few old models. One of the watches that Rolex released at Baselworld 2019 is the Rolex Datejust 36 reference 126234. 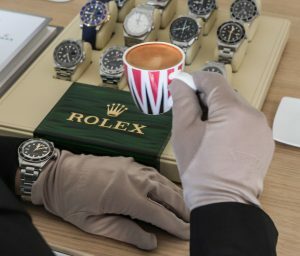 While the Datejust 36 is no new model from Rolex, at Baselworld 2019, it did receive some updates and improvements. 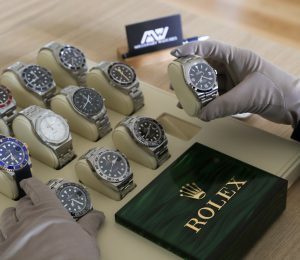 And as you know, Rolex is not about revolution, rather than evolution. In this article, we’re looking closer at the Rolex Datejust 36 126234. The Rolex Oyster was released in 1945 and Rolex describes it as the most important watchmaking inventions of its time. To celebrate the 40th anniversary of the foundation of the Rolex Oyster, Rolex introduced the Datejust, which upon release was the first self-winding chronometer to indicate the date in a window on the dial. The first Datejust was equipped with a Jubilee bracelet specially created for it, as well as a fluted bezel. The fluted bezel is still distinctively used today for some of Rolex’s Datejust models. At Baselworld 2019, Rolex introduced two new variants of the Datejust 36. 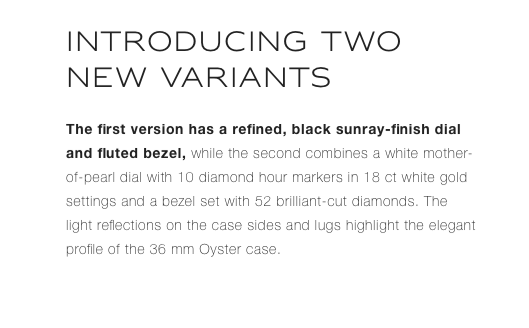 The first version has a black sunray-finish dial and fluted bezel, and the second model has a white mother-of-pearl dial with 10 diamond hour markers in 18 ct white gold settings and a bezel set with 52 brilliant-cut diamonds. 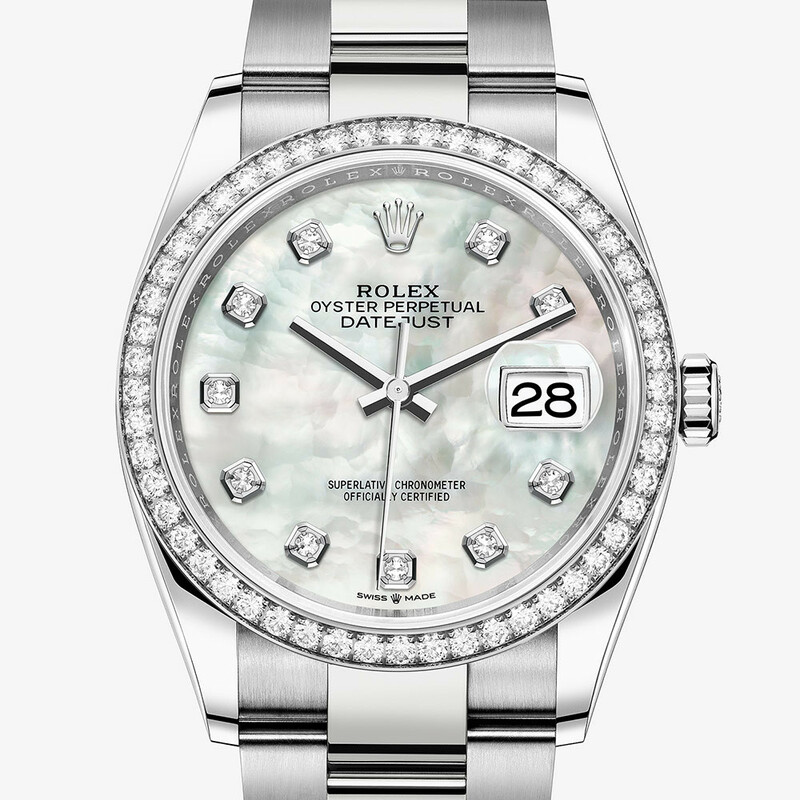 The Rolex Datejust 126234 features, like all Rolex watches, a sapphire crystal. On the sapphire crystal is a Cyclops lens, invented by Rolex in 1953. This cyclops lens magnifies the date for easy reading. As the name suggests, the Rolex Datejust 36 has a 36mm case, which is a very traditional and classic size. The Datejust is available in a number of different executions, but as mentioned, Basel 2019 brought two brand new 36mm Datejust models. Technically, the whole 36mm Datejust range was updated, as all 36mm Datejust watches now come with the updated caliber 3235. Previously, the Datejust 36mm watches were equipped with the previous caliber 3135. But apart from the updated movement, they are all identical. Last Basel, in 2018, Rolex updated the whole Datejust 41 line by changing the movement from the 3135 to the 3235. 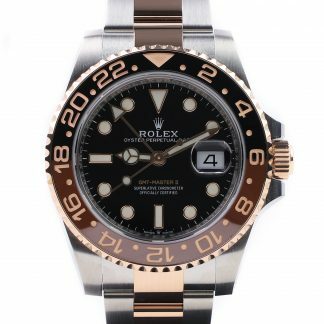 As such, taking Basel 2019 to update the movement of the 36mm Datejusts to the new generation was an expected step for Rolex to take. The new Rolex Datejust 126234 has a water-resistance of 100 meters (330 feet), which is the same as all Datejust models. 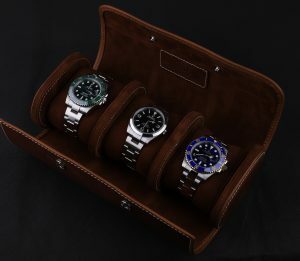 The middle case is crafted from a solid block corrosion-resistant Oyster steel (904L). It also has a screw-down (Twinlock) crown and a screw case back. 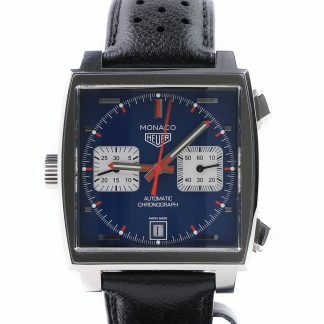 This makes it a watch that can be worn in almost all circumstances. A perfect daily watch. The new reference of the Datejust 36 also reveals the new version. The references of the preceding all began with ”11”, but the new model now begins with ”12”. 36mm can be considered small seeing that there is a 41mm version, but the 36mm size makes it a truly classic watch. Its size will fit most wrists, both men and women, and this is what makes it so universal. For Basel 2019, you have two completely new models apart from the updated movements. The black dial has a sunray finish. The indices are, as always, finished in 18-carat gold. Furthermore, the fluted bezel is also made of 18-carat white gold and gives the watch a truly special glow in the sunlight. 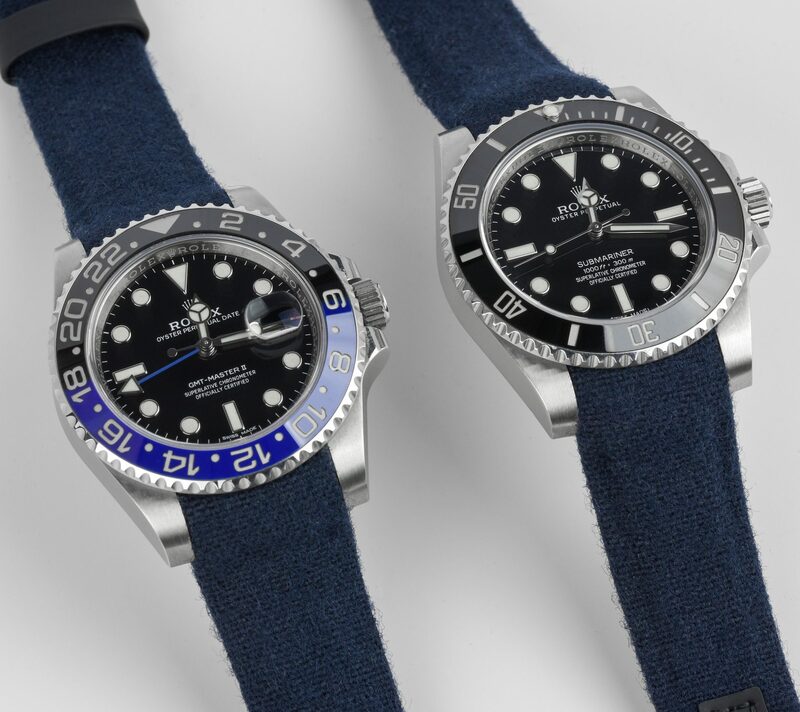 For the hour markers, Rolex uses their Chromalight applied hour markers and hands that give a blue luminescent color in low-light conditions. As for the bracelet of this piece, the new black dial version features a Jubilee bracelet that is both elegant and extremely comfortable. 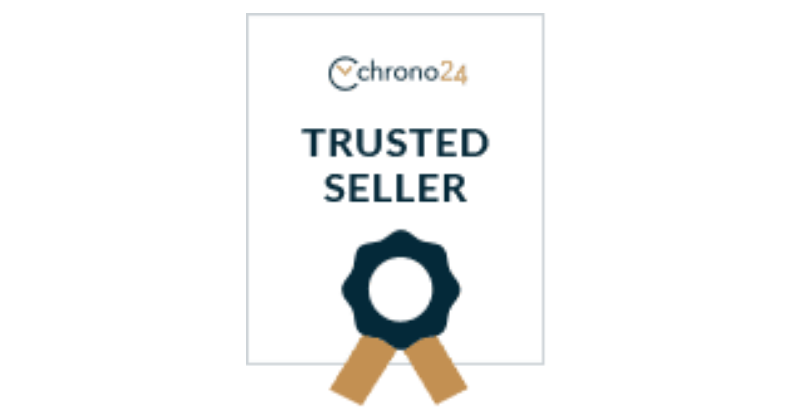 It is equipped with a Folding Oysterclasp with Easylink 5 mm comfort extension link that allows you to adjust it with 5 millimeters without any tools, for better fit and more comfort. The Jubilee bracelet is made up of five-piece links. Since the 36mm Datejust range received a new generation movement, all the focus is on the movement when it comes to the new, but also the updated Datejust 36s. 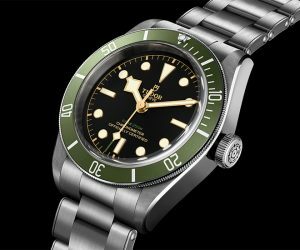 Rolex has been using the Caliber 3135 for decades. 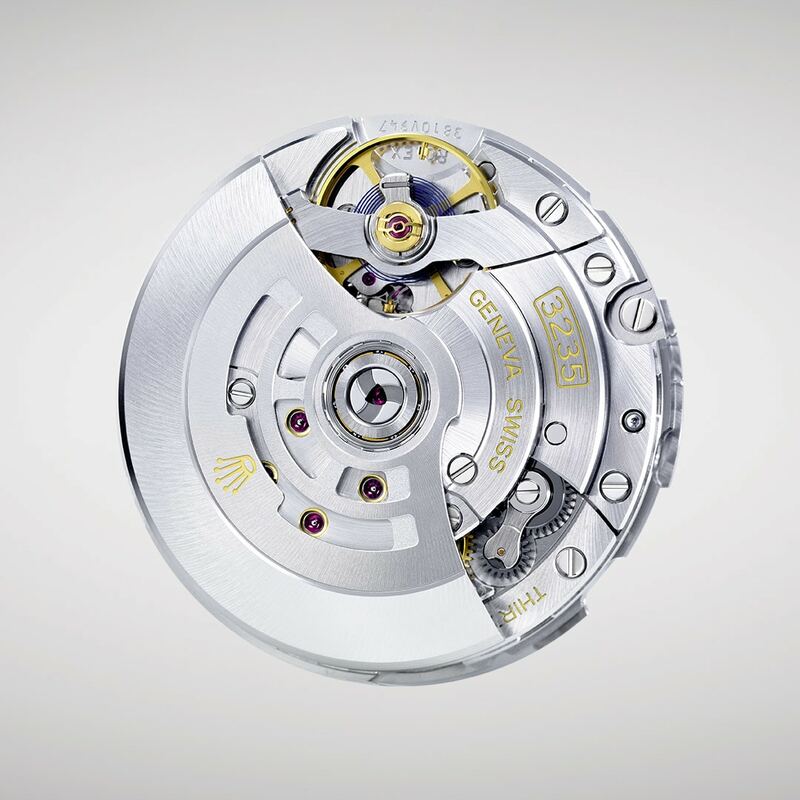 The caliber 3135 movement was first introduced in 1988, and it quickly become Rolex’s main movement. But continuously from 1988, they have updated and tweaked it numerous times. And sometimes so subtly that even experienced watchmakers struggle to see the difference. 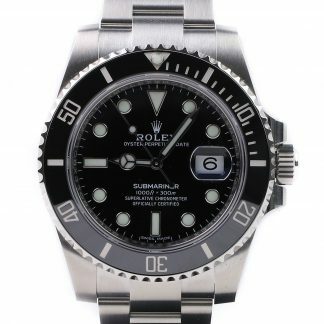 However, the 3235 is the latest generation caliber from Rolex. 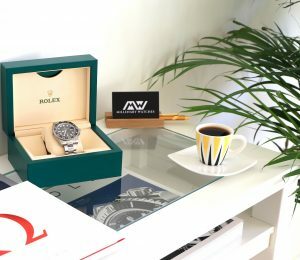 It is not a brand new movement in 2019, considering Rolex first introduced it 2015, first debuting in the 39mm Pearlmaster, however, it is a brand new caliber for the Rolex Datejust 36 126234 watches. 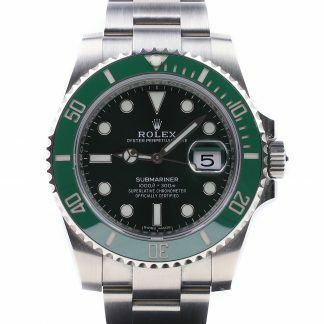 Since the release of the caliber 3235, Rolex has slowly introduced the new generation movement in more and more watches. And considering that the 3135 was Rolex’s ”go-to standard movement”, the new generation will get the same position. Now to the movement specifications. 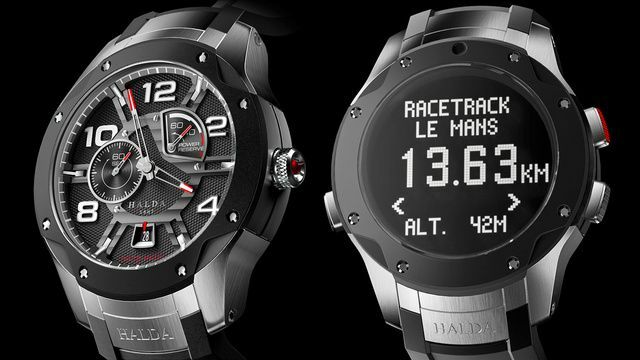 The calibre 3235 is a new generation movement that includes with 14 patents. 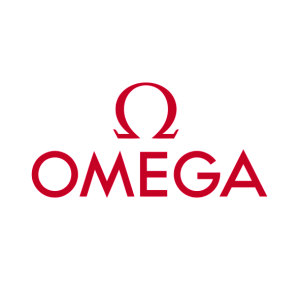 The caliber combines precision, power reserve, resistance to shocks and magnetic fields. 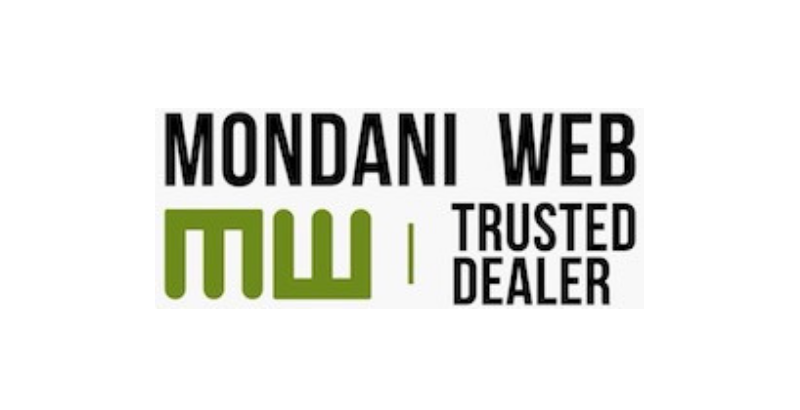 In other words, everything you are looking for in a workhorse, long-lasting movement. The caliber uses the new Chronergy escapement patented by Rolex, which combines high energy efficiency with great dependability. It is made of nickel-phosphorus, and it is thus insensitive to magnetic interference. Furthermore, it contains the Paramagnetic blue Parachrom hairspring and Paraflex shock absorbers. The power reserve has also been increased to 70 hours. It is, of course, COSC certified, and is thus guaranteed to operate within -2/+2 sec/day. The functions of the movement are very straightforward. it has Centre hour, minute and seconds hands, as well as an instantaneous date with rapid setting. It also has stop-seconds for precise time setting. The rotor is, of course bidirectional. The new 2019 updated Datejust 36 range shows that, as Rolex has introduced the new generation 3235 movement that is all of those things mentioned above. But apart from that, not much has changed. The Rolex Datejust 36 continues to be a true classic, and it is one of Rolex’s most timeless watches, that will remain just as relevant today as 20 years from now. 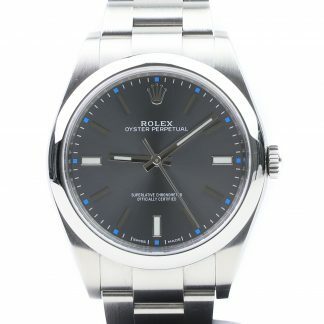 If you want to get a Rolex watch that you simply cannot go wrong with no matter when you plan on using it, the Datejust 36 is definitely a great candidate.